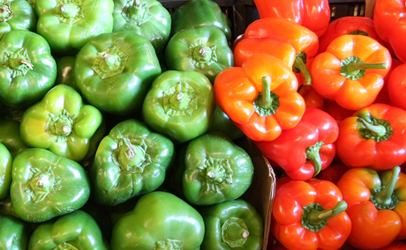 Orange County produce is recalling three lots containing 1,208 cartons of 25 peppers. They were distributed to farmer’s markets and wholesale food service in Southern California between September 21st and 24th. The bell pepper are being recalled after a random sample of OC Produce Bell Peppers tested positive for Salmonella.